Who needs 114 MPG? You do! And you can do it in your 2018 Honda Ruckus! Yep, Honda’s V-Matic belt drive provides twist-n-go, shiftless propulsion, and it comes geared for 40-45 mph and a whopping 114 mpg! This Ruckus is as cool looking as it is fun and easy to drive. Excellent steering radius so maneuverability is a breeze. Honda even slapped a good ol' kickstart lever on the engine for a practical backup as well as some extra 'cool' factor. Nobody builds engines like Honda, and the Ruckus proves it. The liquid-cooled single-cylinder four-stroke 49cc engine cranks out all the power you need for urban riding, while delivering incredible gas mileage at the same time. 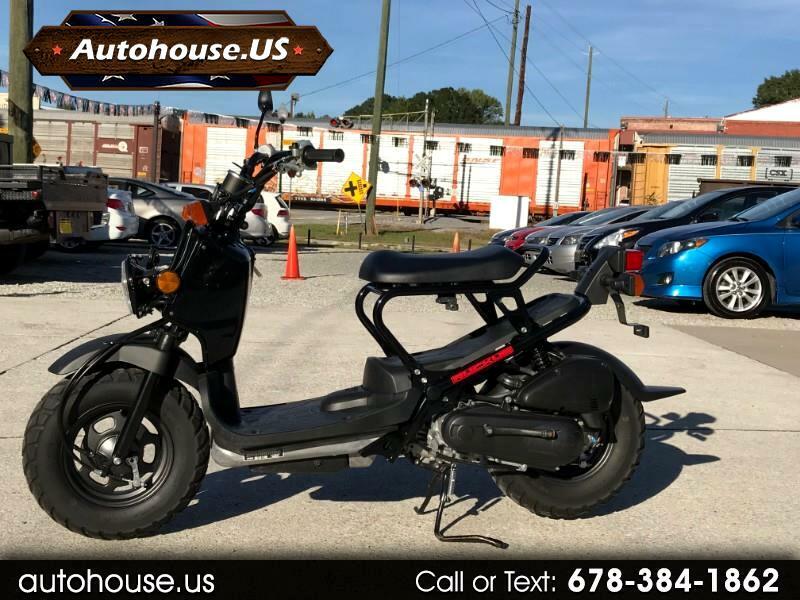 Message: Thought you might be interested in this 2018 Honda Ruckus.